I have been using psfrag to add latex to figures for a while. 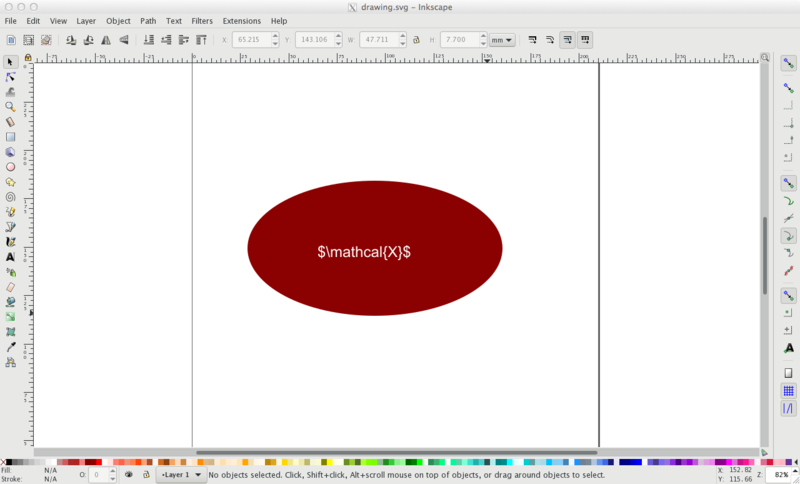 I make my figures in Inkscape and compile in MikTex using texniccenter. I switched laptops and installed the latest Inkscape and MikTex and then psfrag stopped working. I then downgraded Inkscape to this: Inkscape 0.48.0 r9654. To no avail. Has anyone had problems like this with psfrag? 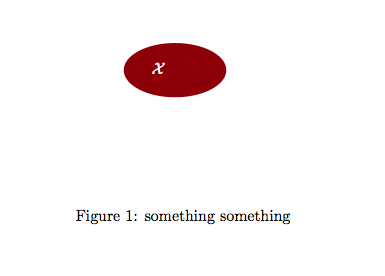 What is the standard way to add latex to our figures? Here is the code I use to swap latex into my diagrams. Am I doing anything wrong? 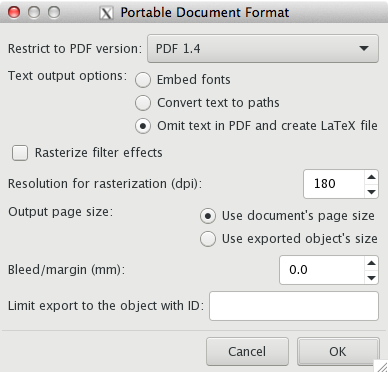 Instead of using psfrag I would simply export the image as pdf+tex from inkscape. Not the answer you're looking for? Browse other questions tagged inkscape psfrag or ask your own question. Ensure position of latex code in Inkscape Graphic?